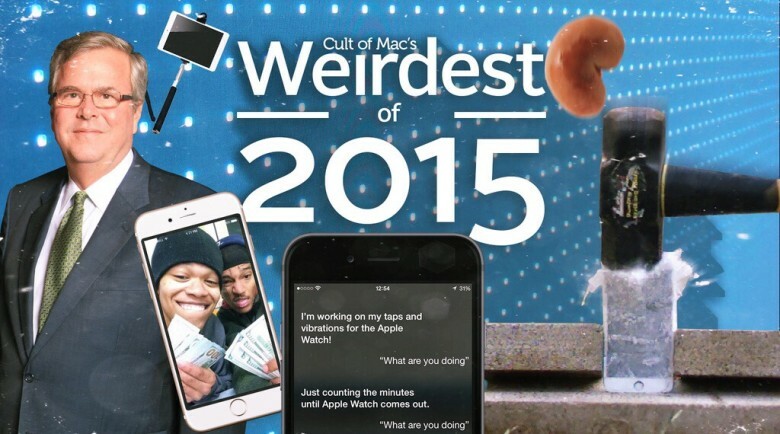 Apple fanatics got up to some strange stuff in 2015. Apple fans are some of the most dedicated in all of tech (some might even call them a cult), but a few enterprising and/or desperate people really outdid themselves this year. Not that we can really blame them. Cupertino brought the heat this year with the Apple Watch, a cool new Apple TV, the iPhone 6s and 6s Plus, and the massive iPad Pro. We can forgive the superfans for really going all out to get their hands on the latest iGear. But some of their efforts might have been a bit too enthusiastic. Here are some times when people’s love of Apple outweighed logic this year. 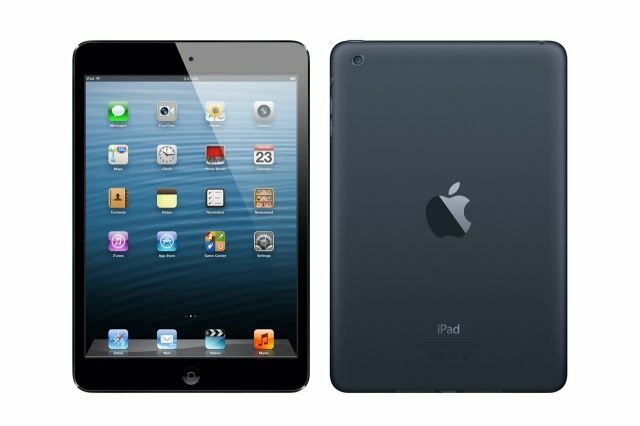 The iPad Air is the first 9.7-inch Retina iPad to ship without an A-X series chip. 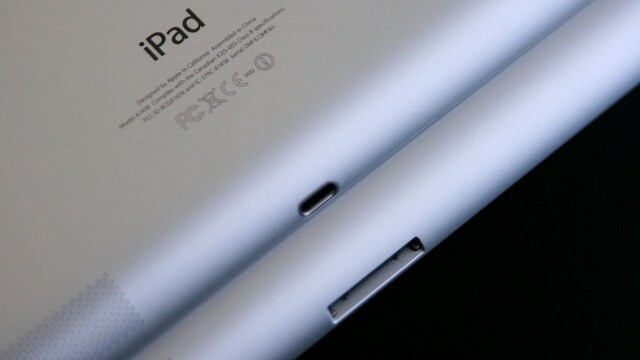 Put more simply, it’s the first such iPad to forego bolting more graphic cores onto the core chip to drive the massive 2048 x 1536 display. 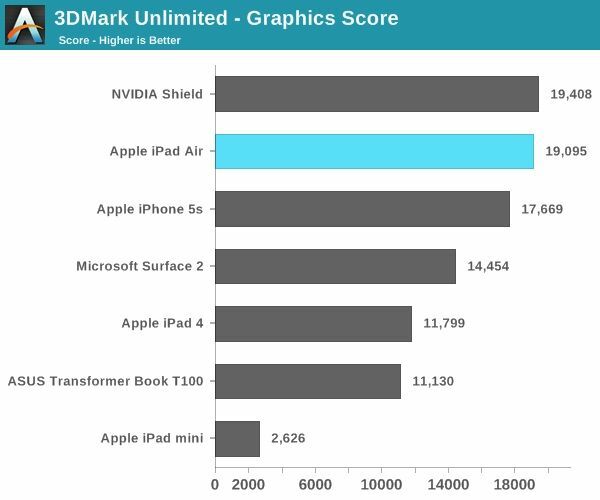 But if you think that means the iPad Air will have weaker graphic performance than the fourth-gen iPad, you don’t know Apple very well. In fact, graphic performance is as much as 70% better than the last 9.7-inch iPad. Whenever third-party retailers start selling an Apple device at a discounted price, it’s usually a good indication that the next product iteration is on the near horizon. While this isn’t always the case, it’s a historic trend that points towards something new from Apple. 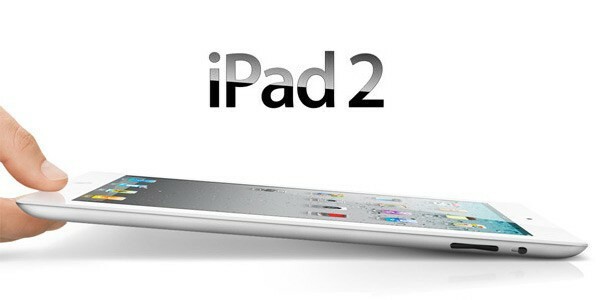 Based on recent price cuts from big retailers and the rumor mill, it looks like the iPad will be getting a refresh soon. Apple just sent out a press release confirming that cellular models of the iPad mini and fourth-gen iPad will officially go on sale in China this Friday, January 15th. 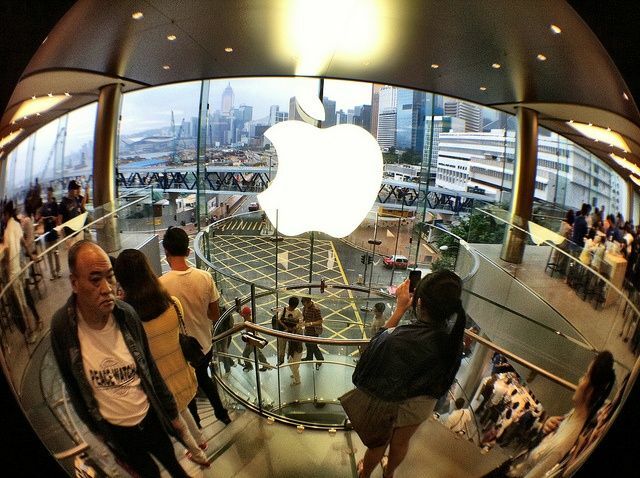 During a trip to China last week, Apple CEO Tim Cook confirmed that WiFi + Cellular models of the company’s newest iPads would arrive this month. The WiFi-only versions went on sale December 7th, a little over a month after U.S. sales began. Yep, there it is. Right there. In front of my eyes. Sigh. Geeze, I use an iPad every day and still I’m learning new things to show you in these tips. Today, I found out about Multitasking Gestures–a feature that’s been around since iOS 5, but really hasn’t been well-publicized, in my opinion. 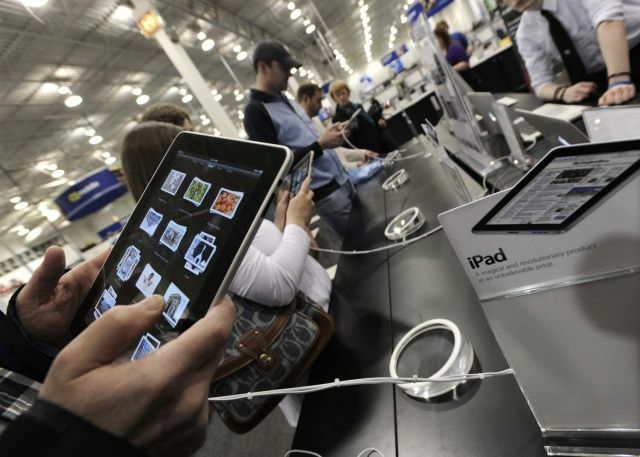 Multitasking Gestures allow you to manage your new iPad mini (or other flavor of choice, from the iPad 2 to the iPad 4) without resorting to the Home button to manage multitasking. 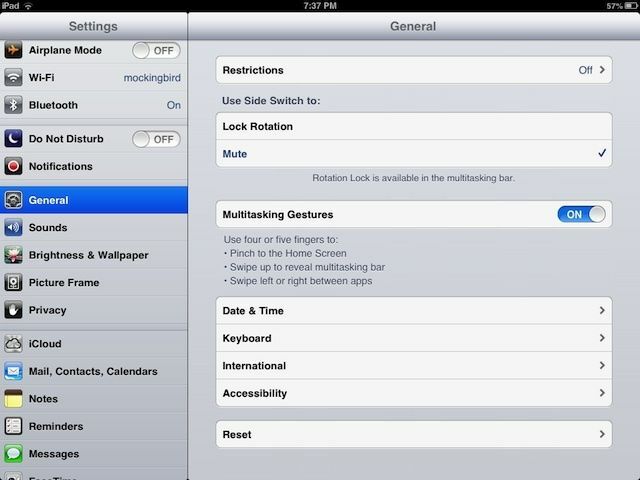 Here’s how to enable, and to use, Multitasking Gestures on your iPad.